Should a Landlord Provide a New Tenant Welcome Package? 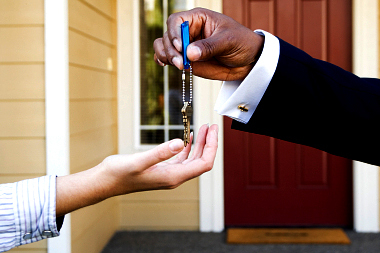 When a new tenant moves in, do you welcome them with open arms, or just hand over the keys? 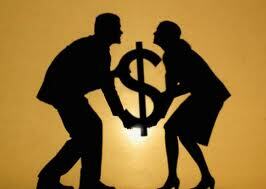 Great tenants are few and far between, and even good tenants make your life much easier. So why not show your appreciation and start the landlord/tenant relationship off right? Lots of landlords we know present a new tenant with a welcome package of goodies. Some cost them little to nothing out of pocket—say, $10 – $15. Others keep it strictly business and include just the legalities. A list of emergency phone numbers. This might seem old-fashioned when a simple call to 911 will fetch police, fire and ambulance. But your tenants also need to know how to get in touch with your preferred maintenance people in an emergency. 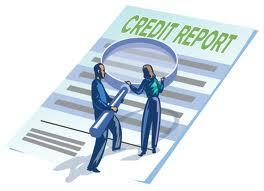 Do include the numbers for your plumber, electrician and general maintenance provider, along with utility companies. A floor plan clearly indicating the emergency evacuation route, location of fire extinguishers and smoke alarms and emergency water shut-offs. Coupons for local businesses. Stop by the neighborhood pizza shop, dry cleaner, deli and other businesses that might love to have your new tenants for customers. See if you can strike a deal with the pizza shop for discounted gift cards and include one as a gift for move-in day. Bus routes, trail and bike maps. More and more tenants are ditching their cars for alternative forms of transportation. Make it easier for them to find the right bus, bike to work, or go for a walk or run on nearby trail. A few of life’s necessities, like toilet paper, paper towels and a few extra batteries for the smoke detectors. These low-cost items can really make a big difference when moving into a new place. Remember, a small effort can actually go a long way to establishing a good relationship with your new tenants. And even if some don’t seem to appreciate it, you might be reaping unseen rewards in the form of fewer problems and happier tenants! What’s “Normal” for Normal Wear and Tear? Landlords and tenants wrestle with certain issues more than others. 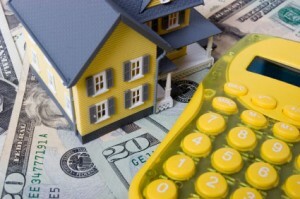 Security deposits, rent due dates, and wear and tear are a few that seem to pop up the most. What a landlord considers damage, a tenant might view as “normal wear and tear.” Conversely, a tenant may think water damage is the landlord’s responsibility, while the rental property owner thinks it falls under the umbrella of tenant obligations. Clearly, there are limitations to a landlord’s responsibility, whether a tenant doesn’t take proper care of a rental unit or an accident occurs. For example, a tenant may not be totally at fault for his friend’s dropping a bowling ball on the tile floor, but when it happens to someone else’s property, he who lives there must be held responsible. And if a tenant can’t be bothered to clean her apartment, the landlord is entitled to have it done for her when she moves out—and deduct the fee from the security deposit. On the other hand, it’s always up to the property owner to perform routine maintenance, which can go a long way to preventing bigger problems, like clogged pipes, water damage and worn out appliances. Keep their units free of bedbugs. Provide tenants a copy of the law, once passed, as well as with educational materials on bedbugs, including prevention and control measures. Arrange for a licensed pest control company to inspect a unit within seven business days of a possible bedbug problem. Start the process of mitigating the bedbugs in the rental unit within seven days of finding evidence of infestation. Notifying landlords in writing or via electronic document of infestations. Providing access to their units for inspection and bedbug treatment. Complying with the bedbug mitigation protocol established by the pest control company is required. This includes pre- and post-treatment procedures, temporary evacuation of the unit and notifying within three days of recurrence. Landlords are prohibited from knowingly leasing a bedbug-infested rental unit. 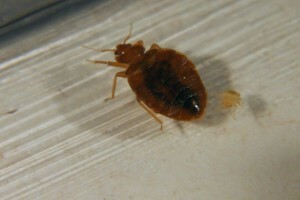 Tenants are prohibited from moving bedbug infested materials into a rental unit. Only licensed pest control applicators would be allowed to treat bedbugs in multifamily housing. Tenants must receive written notification of mitigation treatment three business days or more before it begins. Perhaps most important is the allocation of financial responsibility. According to the bill, while the landlord is responsible for pest control expenses when tenants comply with their obligations, the responsibility falls to a tenant if they fail to comply. In this case, not only are tenants responsible for mitigating the problem in their own unit, but also any surrounding units that become infested due to non-compliance. This bill is one of the first we’ve seen that tackles the bedbug problem in rental units. And, it seems to be pretty fair to landlords. What do you think? We’ll follow the bill as it progresses through the Arizona state Senate. How Many Degrees of Separation from Tenants is Enough? Some landlords hire property managers because they are busy with their day jobs, others because they aren’t interested in managing properties, and still others because they simply don’t have enough time. But many would list another reason altogether: they don’t want direct contact with tenants. 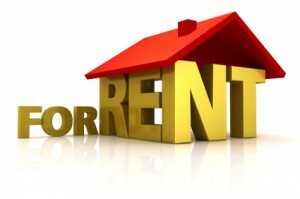 Plenty of landlords don’t have any issues with tenants knowing who they are or where they live. Others are a bit more on the cautious side, going so far as to refer to themselves as property managers when dealing with tenants, and using only P.O. boxes for correspondence. Disgruntled tenants: Some landlords fear for their personal safety or that of their families; they worry that an upset tenant will track them down and cause harm. They do not use their home or office address on leases, correspondence or any other paperwork the tenant will see. Safety: Tenants sometimes think landlords are wealthy; many landlords worry that when tenants know where they live, they are an easy target for theft. Keeping it all business: Finally, many landlords feel that their relationship with tenants is strictly business and should remain completely separate from their private lives—including where they reside. If a tenant really wants to track down their landlord, they probably will. And tenants who go to any length of trouble to discover where you live are likely looking for trouble. Screening tenants can help reduce the risk of harm to you and your property. Abandonment is a tricky situation for landlords. It may seem pretty straightforward that abandonment has occurred when a tenant moves furniture and other possessions out of a rental property, hasn’t been seen by the neighbors in a several weeks, and doesn’t return messages—but the law may see it differently. It’s best to check with a lawyer for the specific laws in your state. But when can a landlord consider a rental unit abandoned, and therefore prepare it to be leased to a new tenant? A unit could be considered abandoned when the tenant owes rent and has left evidence of abandonment, such as removing furniture and clothing, along with personal care and other items. Again, it depends on the state. If the tenant’s rent is current, the unit is not usually considered abandoned, even if the furniture and other possessions have been removed,. You do not want to rent the unit to another tenant, only to see the original tenant return. Wait until the end of the rental period that has been paid before attempting to turn over the unit. Cumulative signs, such as a tenant informing the landlord or neighbors that they planned to leave, along with a large amount of uncollected mail, removing all the furniture, and turning off the utilities, could be considered evidence of abandonment. Most landlords know to make reasonable efforts to contact the tenant. Telephone calls and emails may be the first methods, but it’s always a good idea to send a certified letter. Make sure to keep copies of letters and notes regarding dates and times of calls and emails. If the tenant appears to be gone and didn’t turn in the keys to the rental unit, don’t automatically change the locks. Again, you must first determine whether abandonment has occurred under the laws of your state. 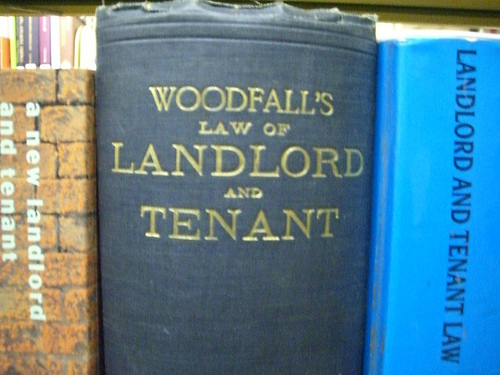 Tenant property is another area protected by the law. Don’t dispose of a tenant’s property, even if it appears they abandoned it, without checking your local and state laws. Some states allow 30 days for the tenant to claim the property; others allow six months. It may not seem fair that when abandonment by a tenant occurs, the landlord is responsible for cleaning up the rental unit, gathering all the left-behind property and storing it for the tenant. Fair or not, it’s often the case—and just another part of being a rental property owner!